If you love the coast and the colors of summer you can make the look part of your home, no matter your zip code. 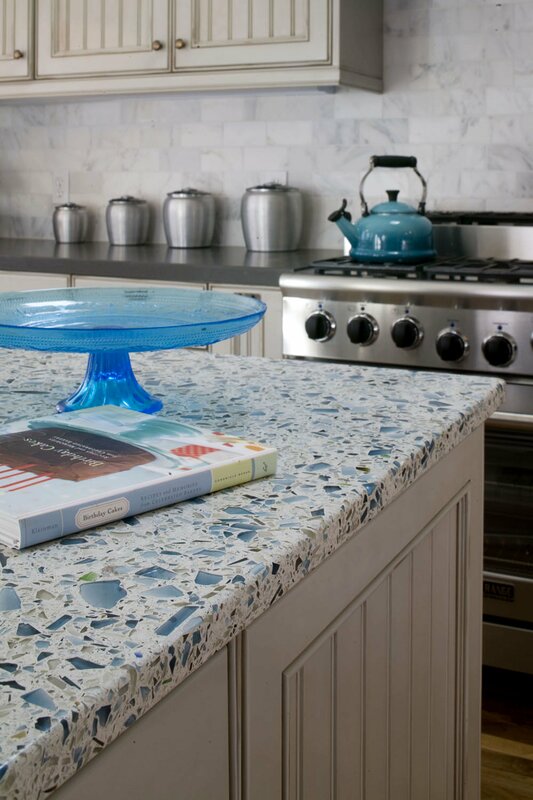 We've collected our favorite sunny designs featuring our handmade recycled glass countertops.  Because at Vetrazzo, it’s always summer with Vetrazzo.